Lake Mohegan Area!!! Short stroll to North Stratfield Elementary School. 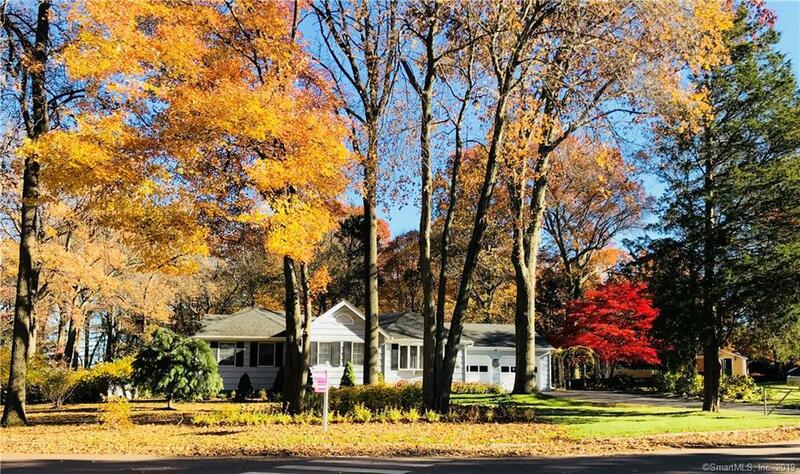 One level living at it's best situated 58 miles from NYC a mile from Merritt Parkway. Enjoy the beauty of nature at it's best in this spacious ranch boasting open floor plan, new kitchen with granite island, breakfast nook, French doors open to spacious sunken family room featuring cathedral ceilings and built-ins with French doors leading to deck and lovely level back yard with spacious shed. Great entertaining home! Finished basement with additional living space. Please click on the video icon to view this home with our 3D Virtual Tour!! !